So tomorrow, Friday 23rd November 2018 is the biggest sale event of the year! It's Black Friday!! What is Black Friday? 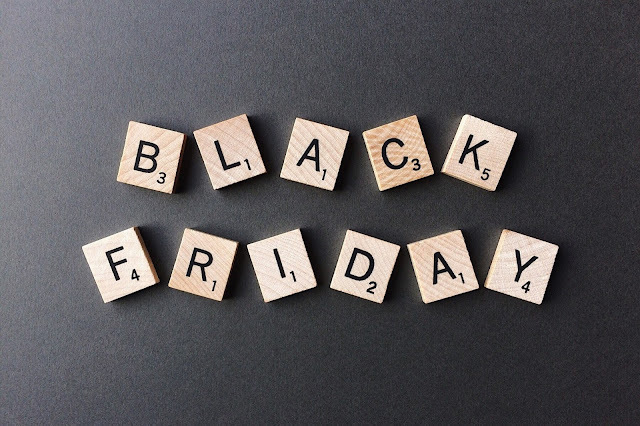 Black Friday is an informal name of the day following Thanksgiving in the US, which is regarded as the start of the Christmas shopping season. So those are some of my Black Friday hacks, are you excited for Black Friday? What are you planning on buying? I am on the look out for a Nintendo Switch for Darcy Christmas present.